Masterton is a Berlin based musician and dj. Masterton's music is deep and soulful. He combines playful, seducing melodies with deep bass lines and noisy drums. Masterton regularly plays deep house dj sets in various venues around Berlin like Icon and Gretchen and as a resident at Solar and Delicious Doughnuts. 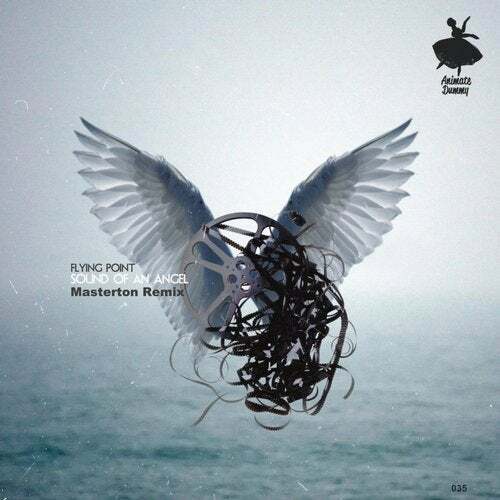 Today you can hear his wonderful remix on the track "Sound of an Angel" from Flying Point. You must have this big tune!